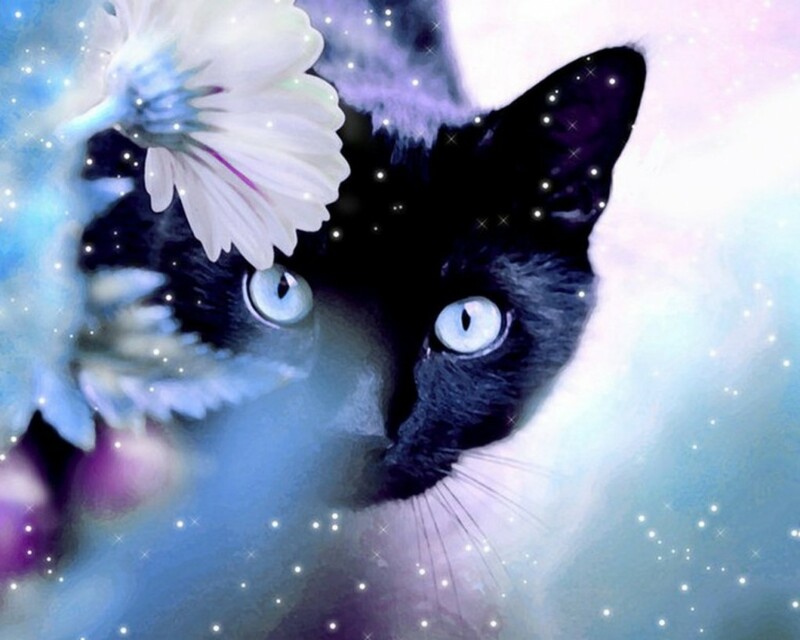 black-cat-wallpaper. . HD Wallpaper and background images in the सुंदर चित्र club tagged: photo black cat wallpaper. This सुंदर चित्र wallpaper might contain बिल्ली का बच्चा, किटी, किट्टी, बिल्ली, सच्चे बिल्ली, सच बिल्ली, टॉम, बिलाव, and टॉमकैट.